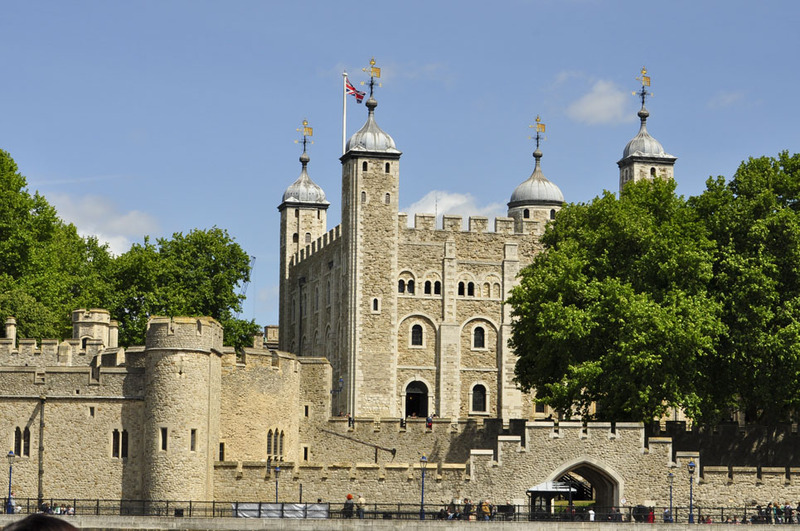 The Tower of London has served several purposes throughout its vast history on the north bank of the River Thames. We recently visited the Tower with Kevin’s parents, while they were spending some time with us in LondonTown. The Tower of London was established as a fortress around the 1070s by William the Conqueror. Throughout its history it has also served as a royal residence, a prison as well as an execution site. Today, the Tower is one of London’s most popular tourist attractions, primarily because it is home to the spectacular Crown Jewels. 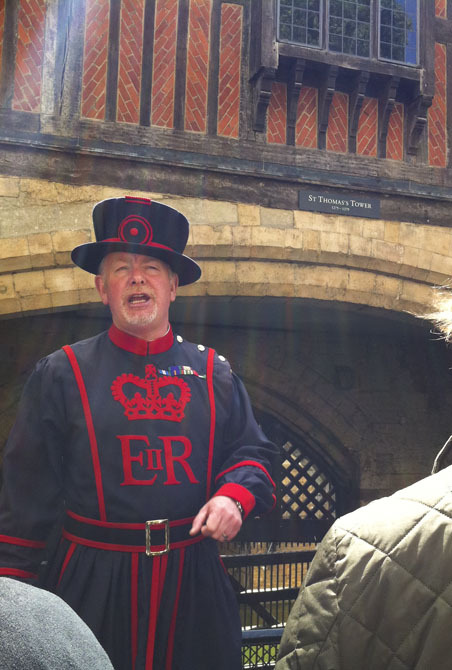 We took a guided tour with a Yeoman Warder, or “Beefeater” as they are nicknamed. The Tower of London is home to the Warders, as they actually live inside the outer walls of the Tower’s grounds. The Warder’s official role is to guard the Tower and the precious Crown Jewels. Our “Beefeater” was highly entertaining and wonderfully witty. It was a fun experience to learn a bit more about this historic city. 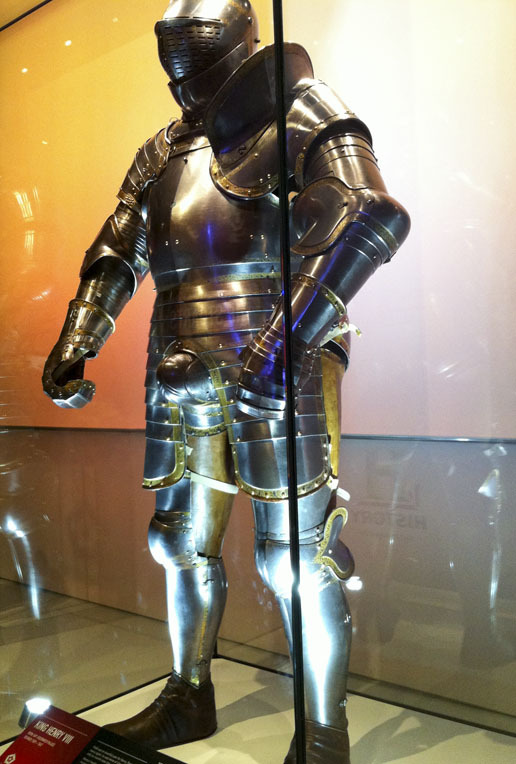 This entry was posted in The Sights and tagged Crown Jewels, Tower of London. Bookmark the permalink.